This is a reprint of my column from the February 2019 Carillon Notes. It’s no secret that we’re a pretty white church in a pretty white town, in a pretty white county, in a pretty white state. DeWitt, Clinton county, and Iowa are about 97%, 92%, and 86% white, respectively. While everyone’s experience is a little different, that it’s easy for most of us to go through our days without being in a predominantly Black space… or even having a face-to-face conversation with someone who is Black. And what’s true in our daily lives is also true in our media consumption: I know that a lot of the books and websites I read, podcasts I listen to, and tv and movies I watch are predominantly white. And that’s a problem. It means that there are stories I’m not hearing; an entire part of the world that I’m not engaging with. That impoverishes my understanding… and means that we’re a little farther from the kingdom of God than we could be. February is Black History Month. Usually, this is the time when we hear stories about Martin Luther King, Jr., Sojourner Truth, and maybe even the Amistad (or, if you want to be a little edgier, Henrietta Lacks, Kwame Ture, and W.E.B. 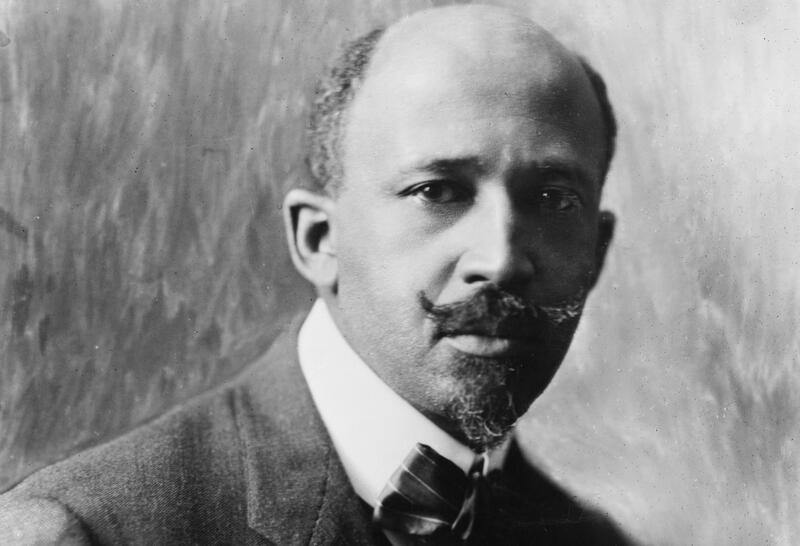 Du Bois). But I’m going to spend this month doing something a little bit different: I’m going to try to change my present and my future. And I’m going to do that by investing some time and energy in predominantly (or entirely) Black media. If you want to join me, I’ll be posting what I’m reading and listening to on this website. And, of course, if you have any recommendations, please let me know!